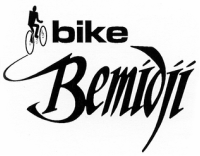 All skill levels can enjoy this bike ride around Lake Bemidji! It is not a race but rather a festive event. Safety is a high priority. Wearing a helmet is strongly recommended. 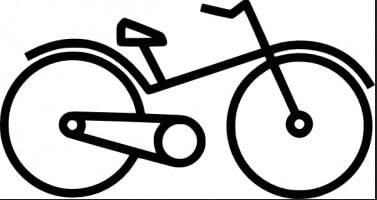 Reflective bike stickers will also be available while supplies last. 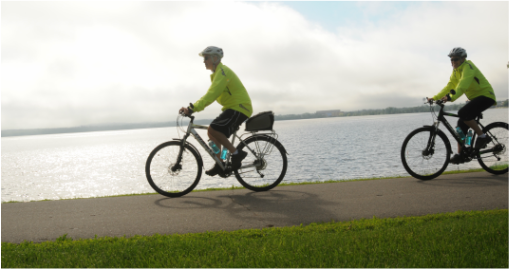 Route begins at The Sanford Center west parking lot, skirts the beautiful Lake Bemidji shoreline via the Westside Trail, Birchmont Dr., Birchmont Beach Rd into Lake Bemidji State Park, onto the Paul Bunyan Trail back to The Sanford Center. Add to the enjoyment of the ride by stopping at stations along the way featuring food, music, and activities. Want to ride longer than 17 miles? You got it! Download an alternative map to extend your biking fun. Even though our steering committee has envisioned a beautiful summer day with light winds, sunshine and blue skies, we may not get what we want! 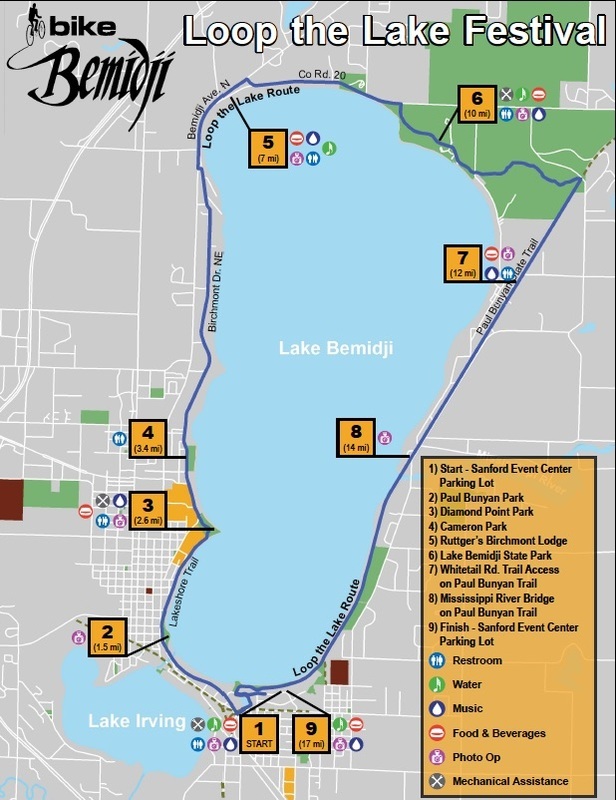 So, we will make any necessary decision to DELAY or CANCEL the Bike Bemidji Loop the Lake Festival based on the National Weather Service (NOAA). DELAY: rolling start will be delayed up to 2 hours if there is rain but the radar shows clearing within an hour or two, or if there is Watch or Warning that will expire. CANCEL: If the miserable weather is “socked in” for the weekend we will cancel the event for this year. Be part of this cool community event by volunteering your time. Bemidji Brewing Company once again hosted a Block Party after the festival on June 16th.